Antiquing becomes more intriguing and interesting when there is a good story behind the piece that I find. 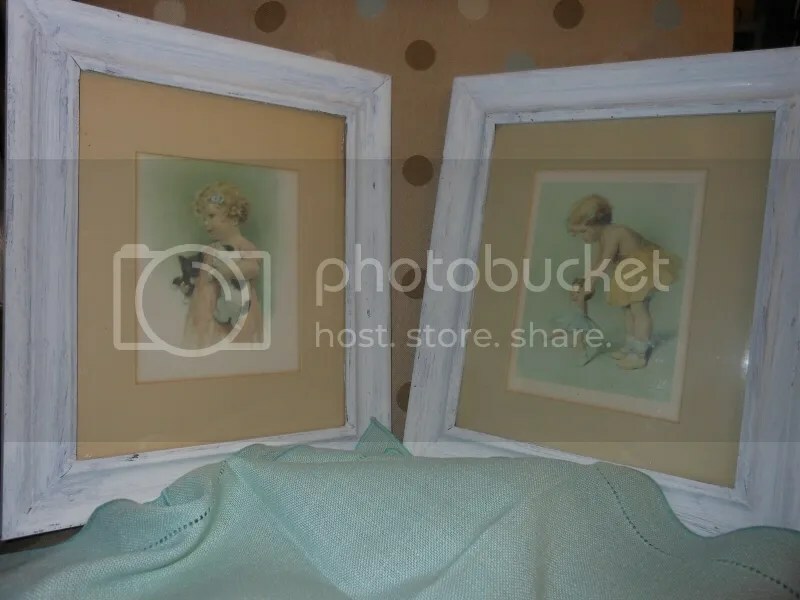 I happened upon these two lithographs and wondered who the artist may have been so I started some research and found out about Bessie Pease Gutmann. An American artist from the early 1900’s wasn’t that unusual, but a female American artist was something to think about. Bessie Pease Gutmann was best known for her paintings of children like the ones I found. Additionally, she was a magazine and newspaper illustrator and had a real working career ahead of her time. She was employed by Gutmann and Gutmann, brothers and publishers, from one of whom she acquired her married name. Her three children are said to be the models for most of her artwork. One of her earlier works was entitled “Senorita” and fetched a hefty sum at auction. Mrs. Gutmann died at the age of 84 in 1960. The lithographs appearing above will be in my booth at Hermann’s Antique Mall in Brenham, Texas, for purchase. Those would be precious in a nursery. I thought so, too, just not my nursery!